With the snow on the ground, my students are constantly talking about snowmen! 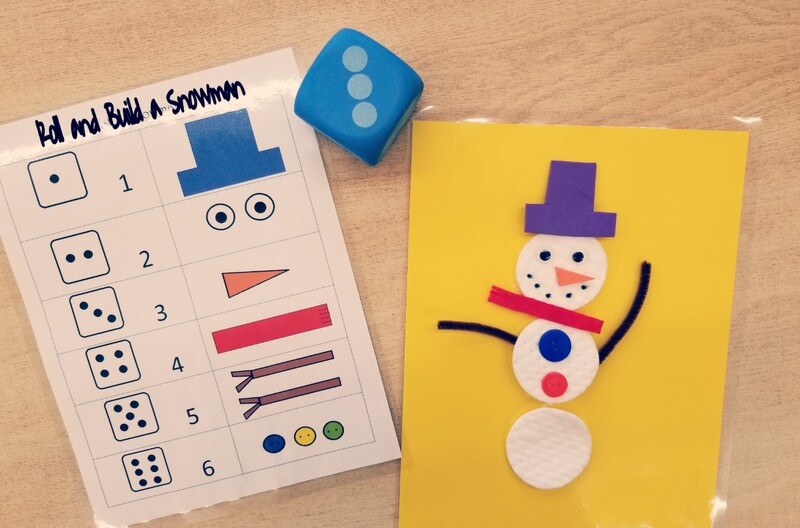 I wanted to build on this interest in the classroom with this hands-on snowman math activity. Each student received a container with all of the parts of their snowman. I also handed out a yellow sheet of paper. I find when students have this sheet for activities like this, they keep their materials contained on the sheet and there is less that gets lost. 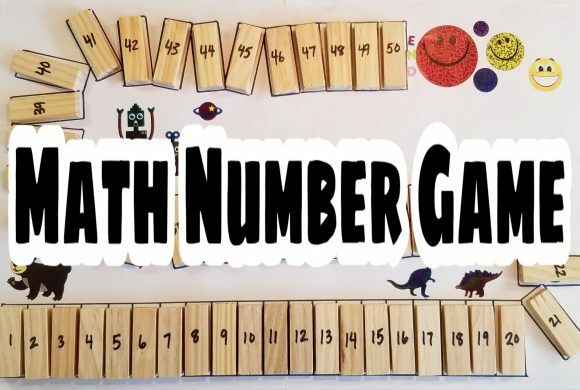 Click link below for free kindergarten worksheets for this activity. On the carpet, I modeled our game with everyone before handing out the materials. Once I showed how to play the game, I handed out the parts of the snowman. Everyone started with the 3 circles to make up the body. I used cotton circles and simply drew on the dots for the smile. I cut the hats from foam paper, the eyes are googly eyes, an orange foam nose, a scarf cut from felt, pipe cleaner arms and buttons. Once everyone had tested out their snowman, they took the pieces off of the body to be ready to play and I then handed out a die to everyone. 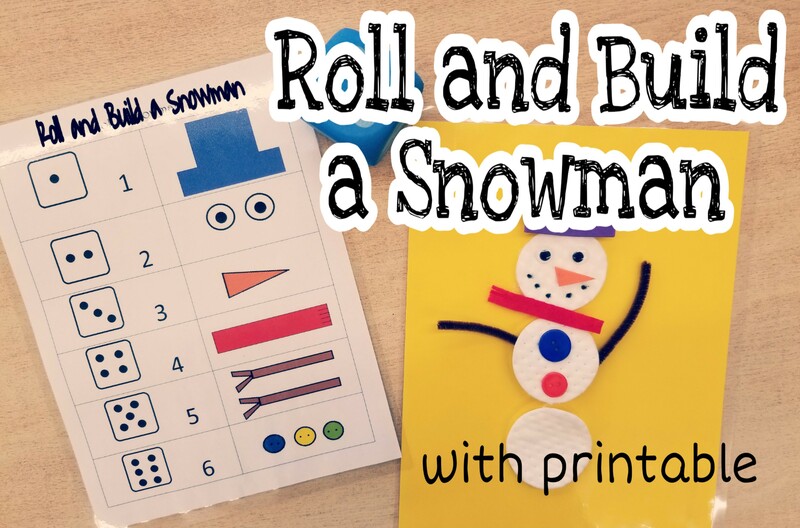 They used the ‘Roll and Build a Snowman’ sheet to tell them what piece of the snowman to add depending what they rolled. If they rolled a 1, they added a hat to their snowman. If they rolled a 6, they added the buttons and if they rolled a 6 again, they simply didn’t add anything to their snowman on that turn. I gave students some time to independently create their snowman by rolling and building. 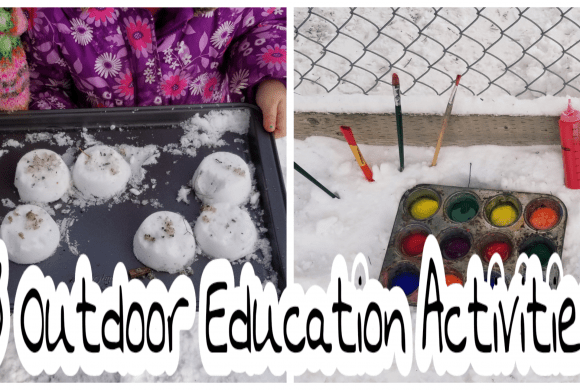 Once everyone had made their snowman once or twice, we then started our game. Using one die, students went around their table, taking turns to roll the die. Each time they rolled, they added the corresponding item to their snowman. The first child to complete their snowman, won! 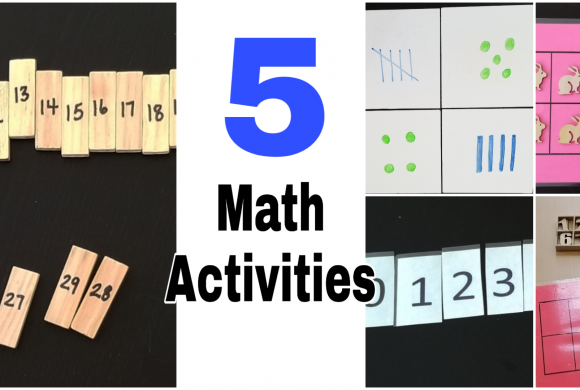 This kindergarten worksheet and activity were a great way to incorporate math into a hands-on learning experience for kids. They loved creating their snowman over and over again. They were challenged to count the die carefully and check their sheet carefully too. There was a lot of excitement in the room today!